Follow @LiveMixtapes, @DJBlurray, @DJWhutItDew & @Amerigo615! Awe! G.D. To this **** ! Why These Intenet G's Flexin! Not a Fan of the Screw And Chop ****! 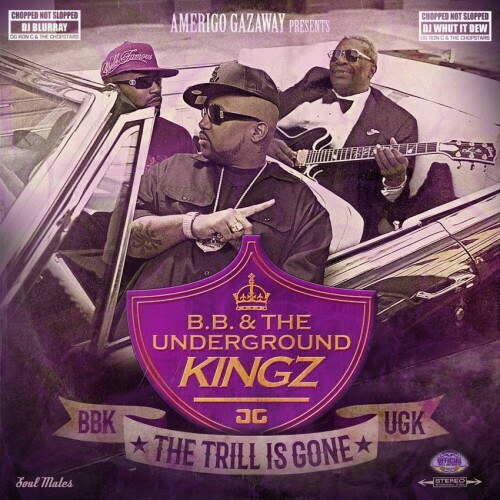 But I Love Me Some Old School UGK &BBKing! Best Chop and Screw I've Ever Heard!